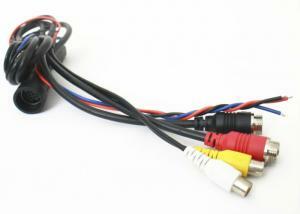 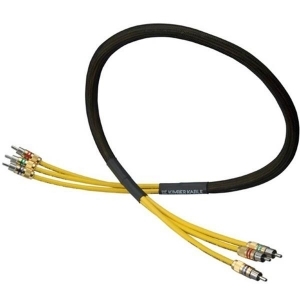 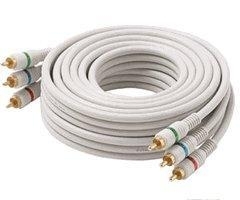 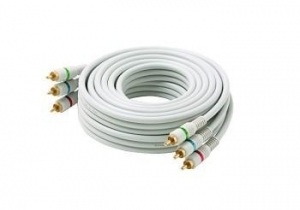 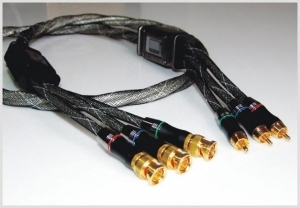 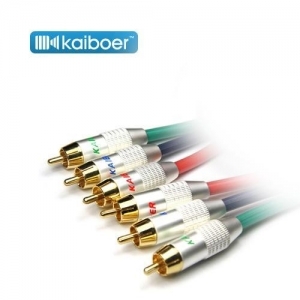 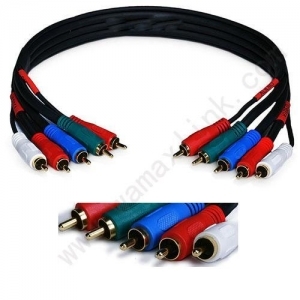 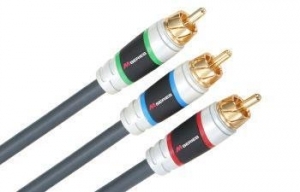 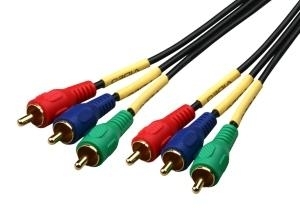 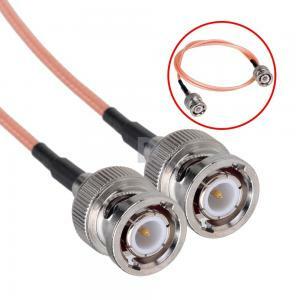 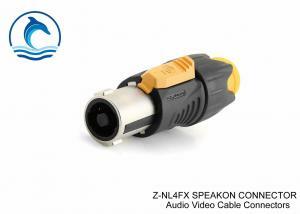 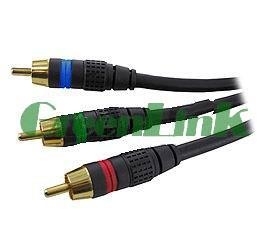 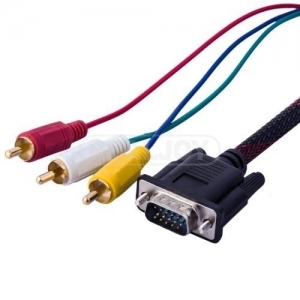 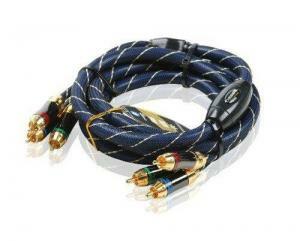 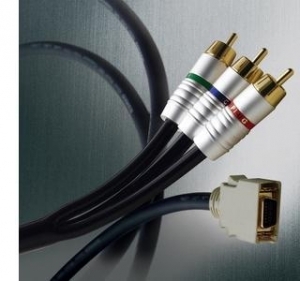 component video cable - component video cable for sale. 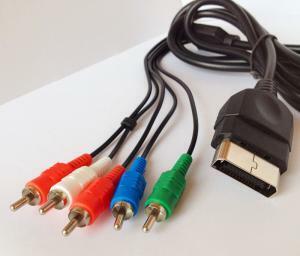 Cheaper WII triplex row AV Cabel For WII Feature: specifically designed to provide the sharpest video and sound for your gaming system. 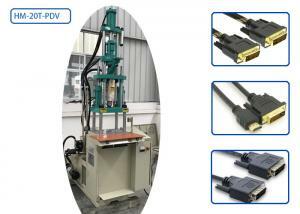 Ultra thick an... Futime Manufacturing Ltd.